My kids are growing bigger. Kid's toys are very different now. Nowaday, they are already used to playing with several electronic gadgets, and I've already bought some consoles such as the PlayStation Portable & the Nintendo DS Lite for my kids. But now they've started to move to play with Android tablets. Speaking about Android, definitely closely related to internet access. And as we know, the internet is like two sides of the blade. On the one hand, it bring positive benefits, but also dangerous, in the terms of adult contents. I have two small kids who actively use Android tablets every weekend (yeah, just in the weekend). They require internet access to play games (download and multiplayer) and watching Youtube. For internet access and cable TV, I have subscribed to the service and Fastnet HomeCable from Firstmedia. I have been given one unit of Cisco DPC2320 Wireless Gateway as its access point. To secure my kids to access some internet content that is unsuitable for their age, so I'd tried to implemented the Parental Control on this device. 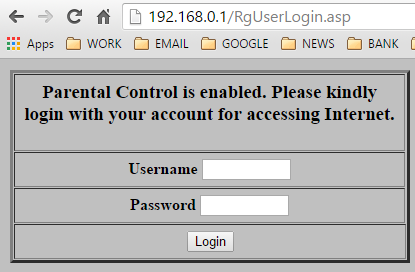 To access the setup page of this modem, please access the URL from the browser http://192.168.0.1. Will pop-up a screen asked for user and password, ignore it because by default the user and password was blank. (Hey do not ask me if case you forgot your password). I created a profile name 'WeekendOnly'. 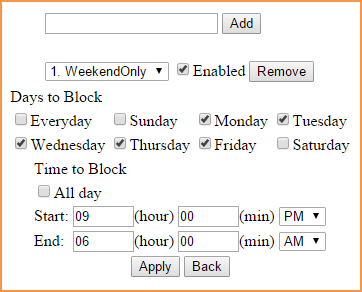 I want to block my kids' internet access for all day except Sunday and Saturday. And I also set time limitation, only can access from 6.01 am to 8.59 pm. On Basic Setup, I created a rule named 'Kids-Safe'. Here, I put some keywords that related to adult contents which the kids shouldn't access it. I also put some domains which knowns showed adult contents. There's also a feature to override the limitation based on password. I've create two user configurations. One named 'parents' (for me and my wife) and the other one named 'kidmode' (for my kids & their friends). For the parents config, just set it as Trusted User and gave duration for 1440 minutes (24 hours). And for the kidmode, I've assigned the Kids-Safe for the Content Rule, WeekendOnly for the Time Access Rule, and gave duration for 180 minutes (2 hours), so my kids won't stuck too long to play with their gadgets. Ok, now we headed to Wireless section. On the Basic page, I enabled the Access Point and set name the SSID. Left other settings unchanged. 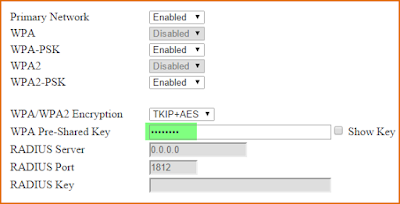 On the Security page, I'd set up the WPA Pre Shared Key. Left other settings unchanged. Thank you Fred for the advice. No, my kids aren't using online sharing right now, but I think they will as they'll growing up. Do you have any recommendation for good parental control apps (and at best price too) ? 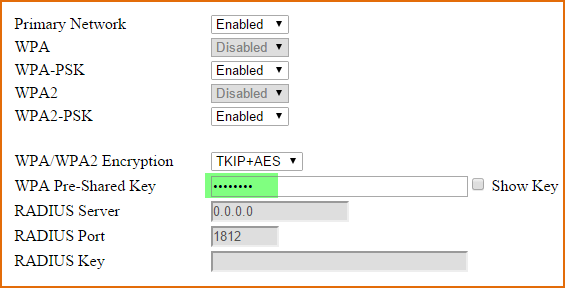 how do i set username/roles? But, it doesnt work for https site? how to solve it?